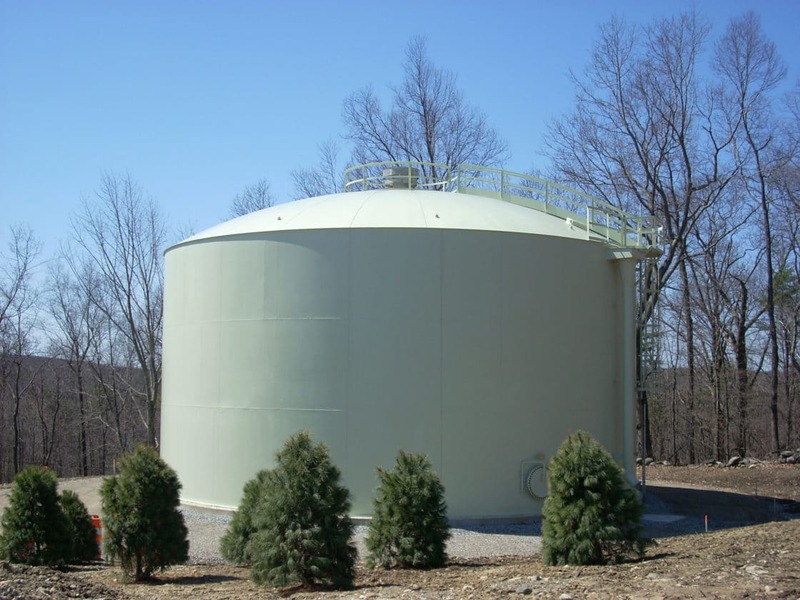 Tata & Howard provided design and construction services for the construction of a 1.44 mgd water treatment facility. 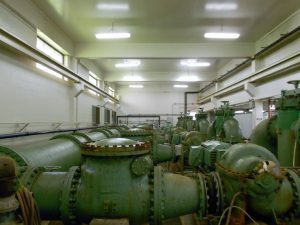 The water treatment facility consists of a concrete block masonry building housing filtration equipment, a laboratory and office space, and associated piping, instrumentation and controls. Building components including HVAC, plumbing, and electrical services were incorporated in the facility. 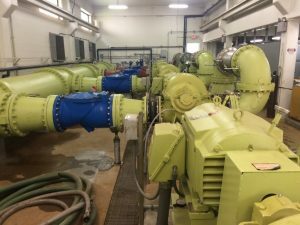 Other work included, but is not necessarily limited to, site work, exterior piping systems, and electrical work at an existing well pump station. 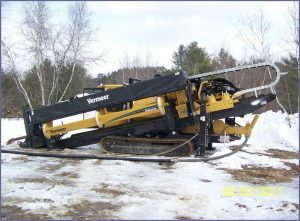 Tata & Howard also provided design and construction services for the installation of approximately 5,000 linear feet of new 12-inch high-density polyethylene (HDPE) water main (two parallel pipes at 2,500 linear feet, each) via directional drilling beneath the Pemigewasset River, connecting the City’s Franklin Falls Well Site and the City’s Acme Well Site. 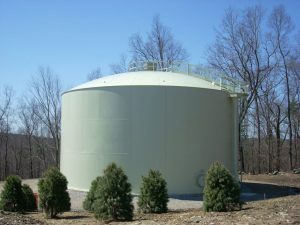 Tata & Howard provided design and construction services for the installation of approximately 2,655 linear feet of 12-inch diameter Class 52 ductile iron water main, water services, and associated valves, fittings, and hydrants on Hill Road (New Hampshire Route 3A) and a service road connecting Hill Road to the City’s Acme Well site; approximately 4,000 linear feet of 12-inch water main, water services, and associated valves, fittings, and hydrants on Lawndale Avenue, Webster Lake Road, and Kimball Street; approximately 3,200 linear feet along Lawndale Avenue; 1,200 linear feet along Webster Lake Road; and 600 linear feet along Kimball Street. The work also included pavement restoration on Lawndale Avenue, Webster Lake Road, and Kimball Street. 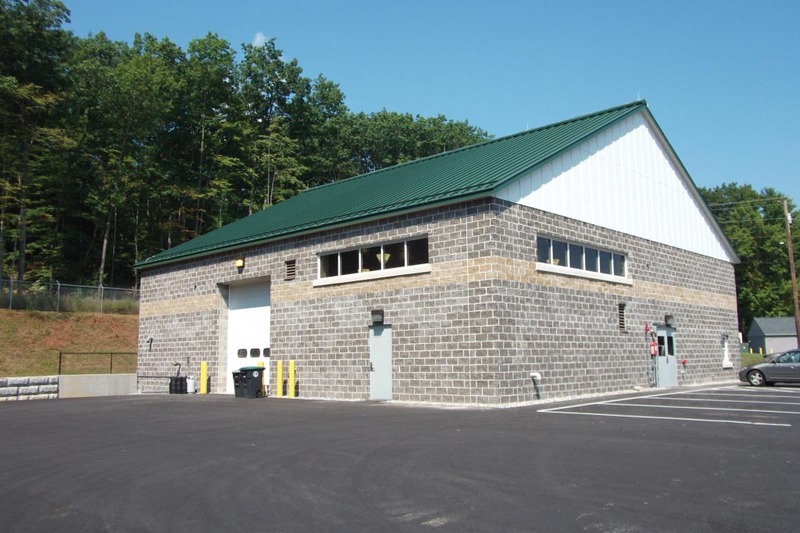 The project was funded by NHDES and the USDA Rural Development office. Tata & Howard is providing all engineering support services related to the operation of and modifications to the Town’s wastewater collection, pumping, and treatment systems including preparation of a Comprehensive Wastewater Management Plan (CWMP) and preparation of a comprehensive Infiltration/Inflow (I/I) Evaluation. 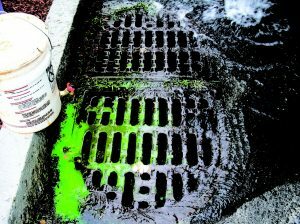 In addition, we are providing all ongoing support services related to the preparation of a Capacity, Management, Operations, and Maintenance (CMOM) program to meet US EPA’s regulations as well as technical assistance on the renewal of the Town’s NPDES permit. 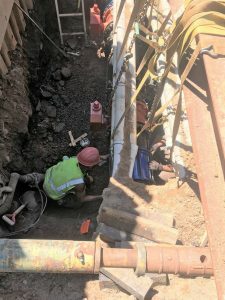 Included in this project is the preparation of the Town’s I/I control plan and all annual updates, preparation of the Town’s sewer use regulations and standard specifications for sewer construction, review of plans for all private developments, and review of all applications for industrial wastewater connection permits and pretreatment reports. All services related to I/I identification, evaluation, and removal performed on the Milford’s sewer system, which consists of approximately 100 miles of interceptor sewers and mains, including an innovative sump pump removal program, has resulted in a dramatic reduction in extraneous flow to the system. 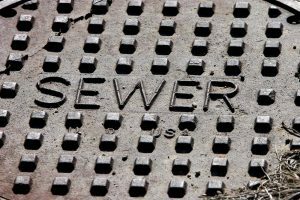 Tata & Howard is working on a five year infiltration/inflow (I/I) control plan for Cherry Valley Sewer District (CVSD) in Leicester, Massachusetts. 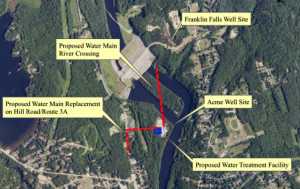 The program consists of flow monitoring, field investigation, and rehabilitation to the wastewater collection system. In year one of the program, continuous flow, groundwater, and rainfall monitoring took place in the spring to collect data for program analysis. Simultaneous to the monitoring, manhole inspections were performed to assess I/I potential from manholes. Year two consisted of a data analysis of the flow monitoring results of year one. The results of this data analysis from the I/I control plan provided guidance to moving forward with I/I investigation. Field investigation commenced in year three of the program with smoke testing being completed throughout the collection system. To follow up with results from the manhole inspection, manhole rehabilitation was performed on manholes in which I/I was evident. Year four focused on field investigations. A large section of the collection system was inspected via closed circuit television (CCTV). Follow up building inspections were also performed in areas where sump pump connections were suspected to be an issue. Year four also focused on system operation and maintenance. 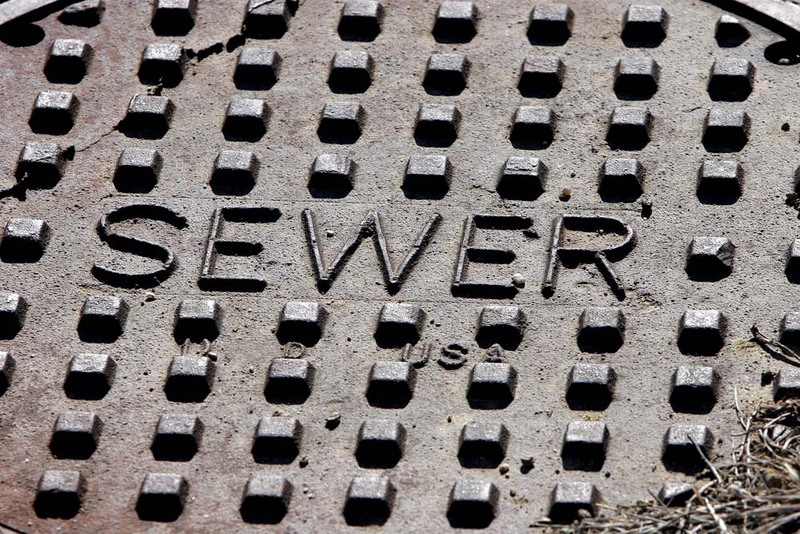 Documents were created for CVSD to focus on operations and maintenance of the system, and specifically for the manhole which houses the system flow meter into Worcester. Year five is consisting of further CCTV investigation and a final report to summarize the project and provide recommendations on moving forward with investigations. Future work is anticipated to focus around GIS aspects of the system and working with CVSD to maintain records and reduce I/I by being proactive with investigation and maintenance.